Apple has raised the prices of several iPhone models in India, reacting to a recent increase of import taxes on electronics. On average, prices have risen 3.5 percent, Reuters reported. A 256-gigabyte iPhone 8 is now 79,420 rupees, or about $1,237, while a 256-gigabyte iPhone X is 105,720 rupees —roughly $1,647, which in the U.S. would be almost enough before tax to buy 64-gigabyte models of both the iPhone 8 and X. The exception to the rule is the iPhone SE, which is assembled in Bangalore by Apple partner Wistron. Last week the Indian government hiked import taxes on cellphones from 10 to 15 percent, hoping to encourage local manufacturing. 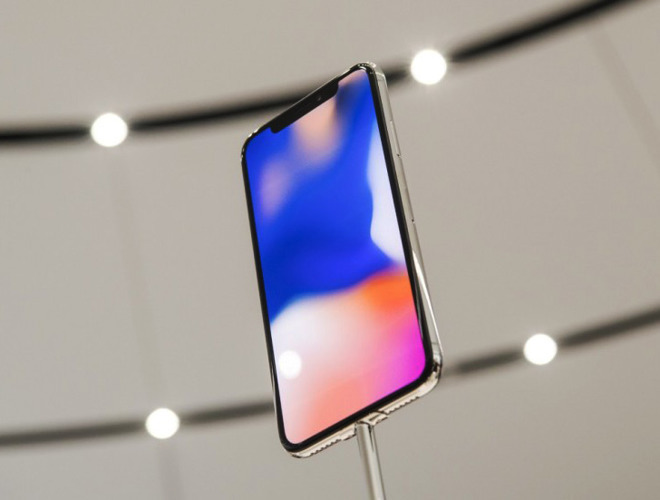 While that could have little impact on companies like Samsung, which already rely heavily on local manufacturing, as many as 88 percent of iPhones are believed to be imported. Even the iPhone SE is well beyond the price range of most Indians. This has translated into Apple holding less than three percent of the marketshare in the country, and Apple keeping models on sale that are considered outdated in other markets. Apple has been looking to expand local manufacturing, but is requesting tax breaks and other handouts in exchange. The Indian government appears reluctant to concede to demands.